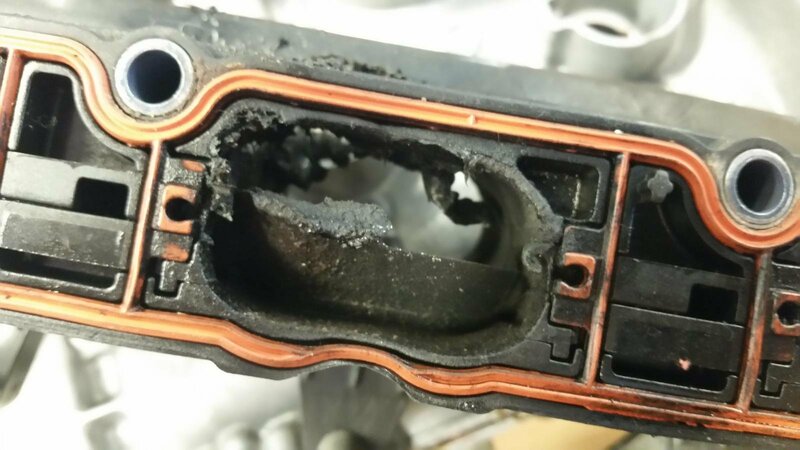 Audi Forums > Audi Models > Audi allroad Forum > B8 allroad with APR Mods has Issues - Some Thoughts? B8 allroad with APR Mods has Issues - Some Thoughts? My 2015 B8 allroad has an APR free-flow intake, APR Stage 1 ECM Upgrade, AWE free-flow exhaust, and AWE High-Performance intercooler. I just got done replacing the head and lower intake manifold at 32k miles due to the cyl. 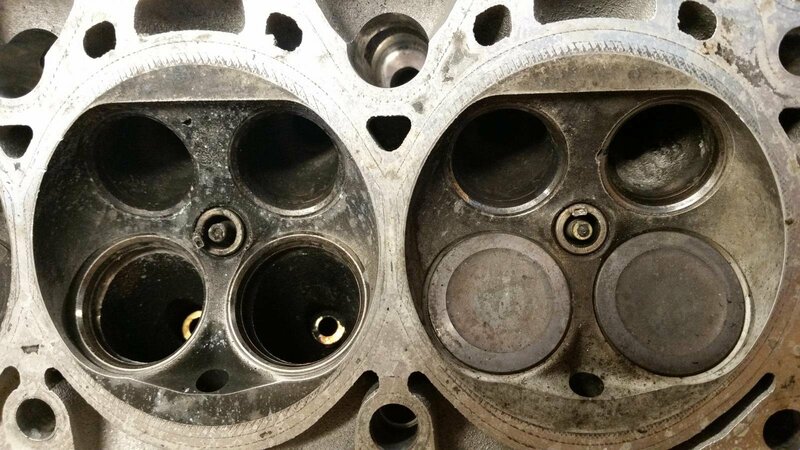 #1 &2 spark plug electrodes breaking off and catching two valves. 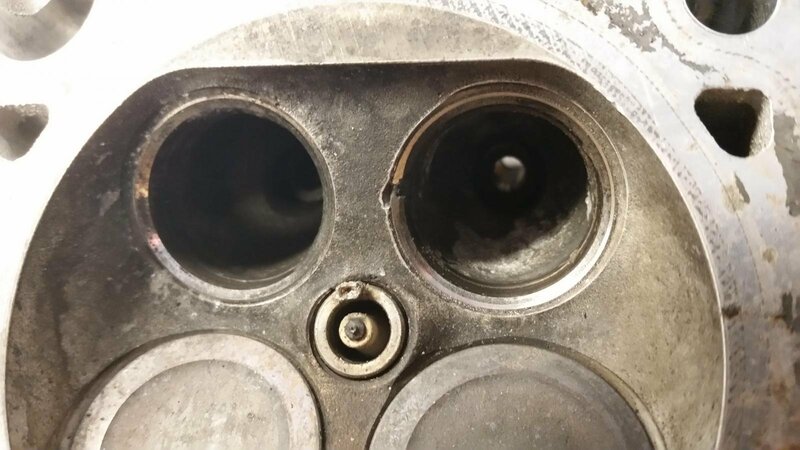 The "crunch" broke one valve, bent another, and destroyed a valve seat, which made the head unrepairable. 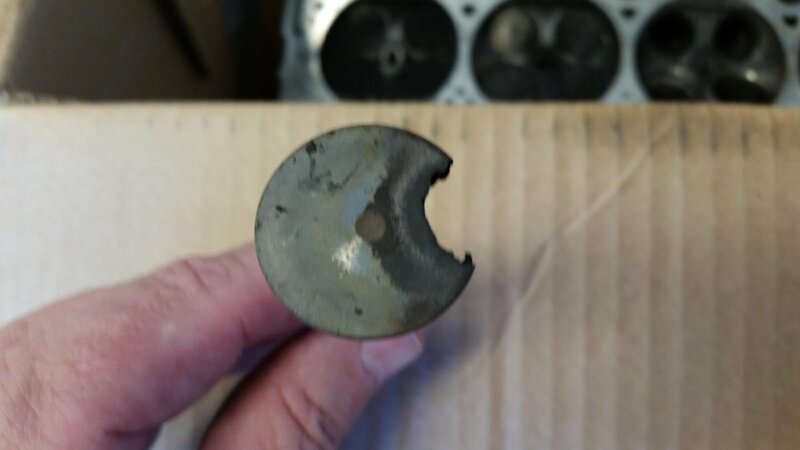 According to the dealer mechanic, the engine had been "running really lean when hitting high RPMs" for "...quite a while". That mae it "get really hot", although the engine water temperature gauge never moved. The engine worked flawlessly and with lots of power up to this point. Some pix of the damage are attached. I would appreciate thoughts from knowledgeable members on preventing another occurrence of this (other than replacing the spark plugs every 10k miles). Thanks in advance for your help.